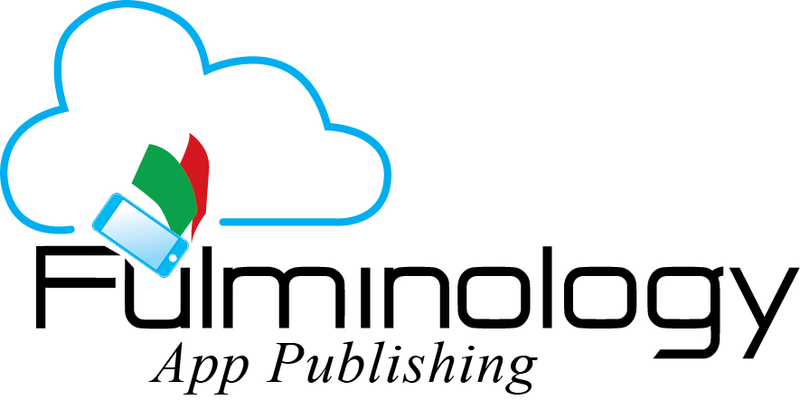 Fulminology LLC. is a sister company of Buffalo Printing Co., “leading in app and ePub design.” As App Publishers, we realize the significance behind businesses having their own app in today’s market. For every reason that your company has a website, your company needs an app even more. The mobile explosion is changing the way that people see your message, and we help you put your content where people will see it. The Fulminology LLC. philosophy is grounded on the fact that mobile users today are spending 80% of their time in apps and only a mere 20% in browsers (Khalaf, 2013). The implications of this statistic are very real and emphasize the significance of the mobile explosion. Is your message being put where people will see it? For more information, visit our website at www.FulminologyLLC.com.